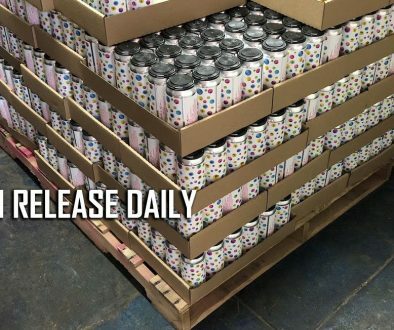 Arnaudville, LA – Arnaudville’s Bayou Teche Brewing is releasing the latest in a line of their very limited edition and innovative beers, Teche Hombres. 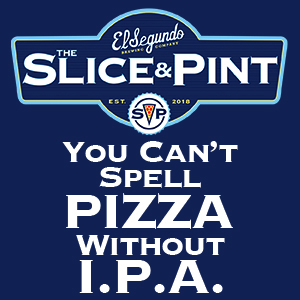 The beer is a Belgian-style wheat ale brewed with organic Agave nectar – the main ingredient in Tequila. After fermentation, the beer is racked into French white wine barrels and aged for many months. The beer is then finished with Spanish orange peel and Peruvian Aji Limon peppers grown by Primo Peppers in Lafayette Louisiana. Says Bayou Teche’s Dorsey Knott, “We decided to and brewed this beer for all the beer drinkers and hell raisers out there – it’s a new style of ale, one that we are somewhat jokingly calling a Belgian-style cerveza.” Knott notes that the beer melds both Belgian and Mexican flavors and is fairly complex, but is also immensely drinkable. 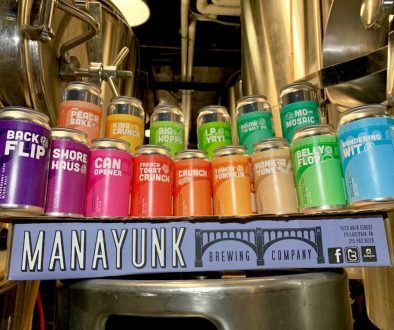 He says the beer has an amazing nose, with hits of pound cake, citrus, and white wine – a sip up front gives you a slight white-wine and oaky pucker, and follows through with a notable citrus middle. This finish is crisp, elegant and dry, with just a very slight note of the lemony heat of the Peruvian peppers. Dorsey says that everyone at the brewery is extremely proud of how this latest of their barrel-aged beers turned out. 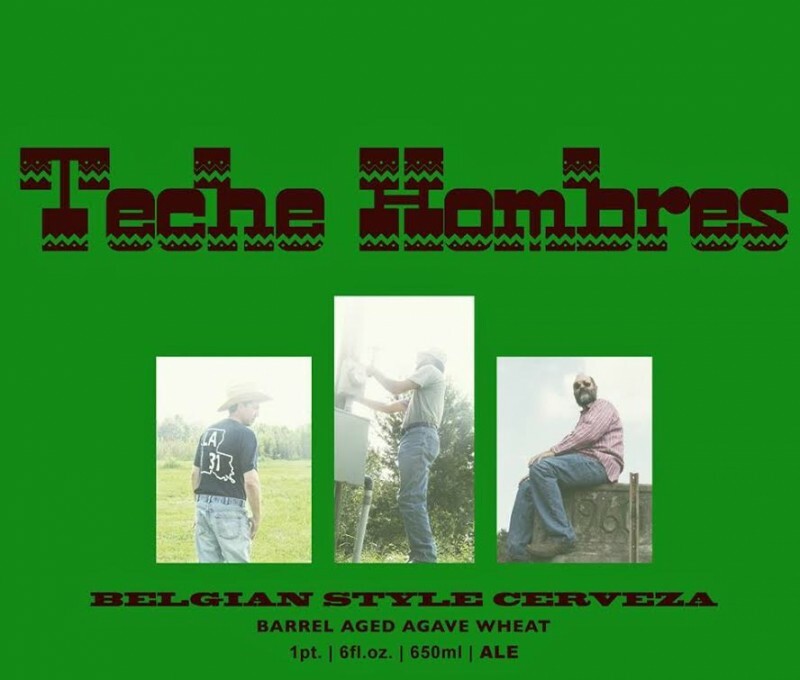 Teche Hombres is packaged in 22 ounce Belgian-style bottles and will be initially available only in the brewery’s Arnaudville tap-room. The Teche Hombres Release Fiesta is Saturday, August 30th from noon until 7pm. Live music will be provided by “Dos Hombres” (Diego Martin-Perez of the Choupique High Rollers and Chris Segura of Feufollet) and Cajun Flavor Cooking Food Truck will be on sight providing tasty fish tacos, and other dishes from their menu to complement Bayou Teche Brewing’s new Belgian-style Cerveza.